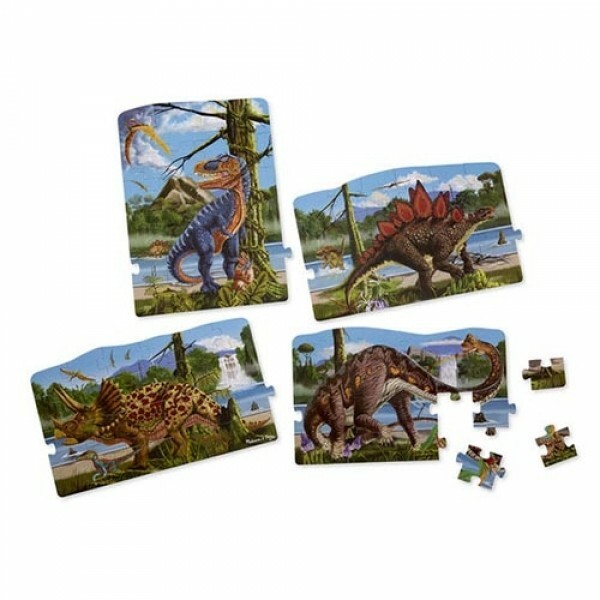 Include 4 dinosaur scenes--apatosaurus, tyrannosaurus rex, stegosaurus, and triceratops. 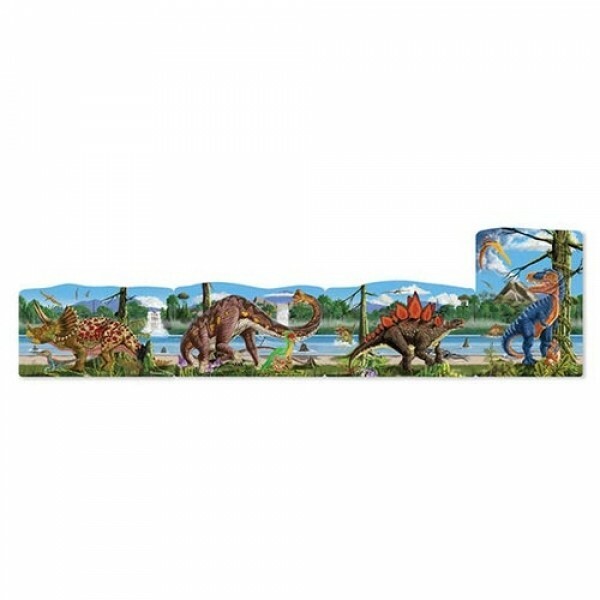 Link them together to create a more than 150cm long emergency prehistoric scene. 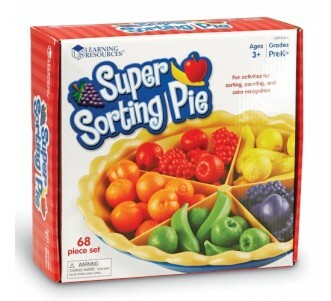 Pieces are shape-coded on the back for easy sorting. 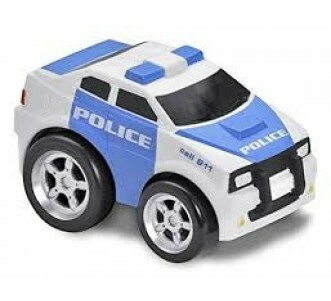 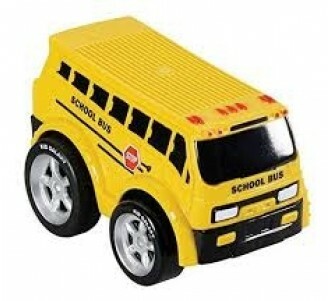 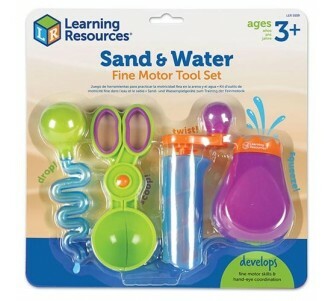 Developing physical, cognitive, and emotional skills like fine motor skills, problem-solving skills, memory, and patience. 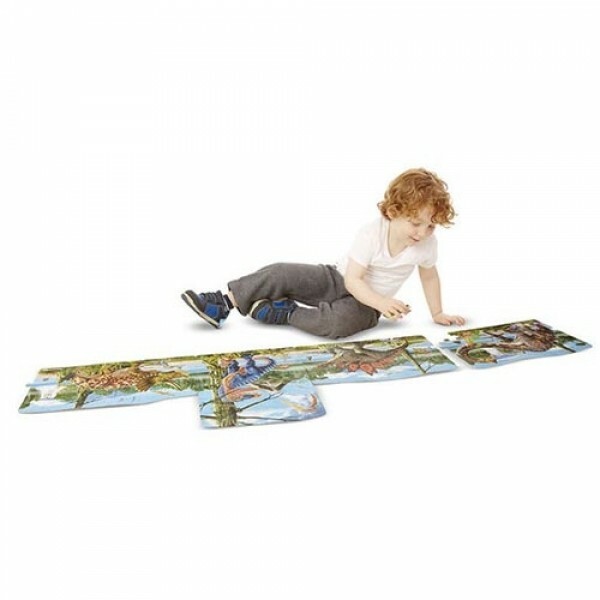 This is a jigsaw puzzle that’s four times the fun! 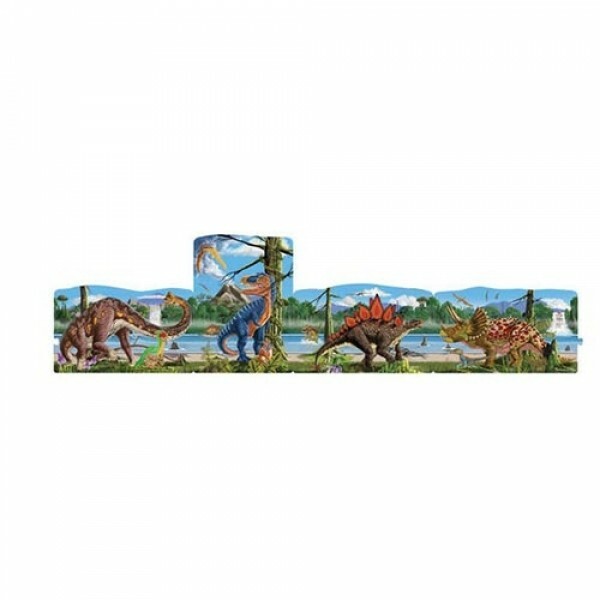 Put together four detailed dinosaur scenes--apatosaurus, tyrannosaurus rex, stegosaurus, and triceratops--then link them together to create a more than 150cm long emergency prehistoric scene. 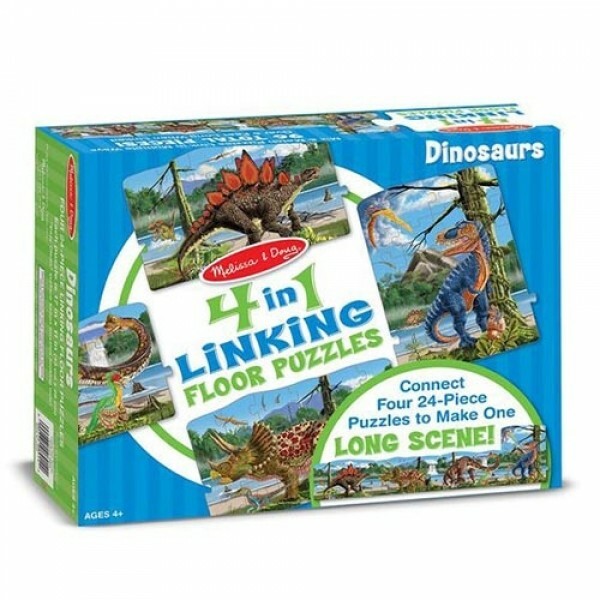 Mix and match the linking puzzles (approximately 43 x 28 cm each) for different looks. 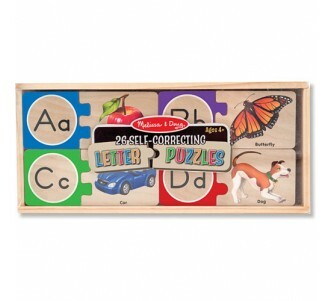 Pieces are shape-coded on the back for easy sorting, and are coated with an Easy-Clean surface that keeps the linking puzzles looking like new. 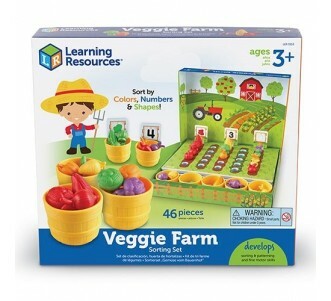 Puzzle play is a wonderful way for children to have fun while developing physical, cognitive, and emotional skills like fine motor skills, problem-solving skills, memory, and patience.